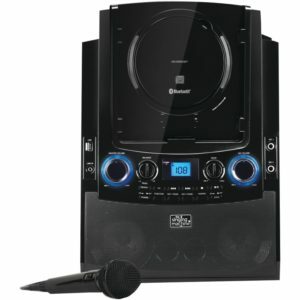 Looking For The Best Karaoke Machine For Adults? Here’s a look at our favorites, including our top pick the – Singtrix Party Bundle Premium. Karaoke is just one of those fads that will never ever go away, and for good reasons. Some people hate it, but the rest of us know that they’re dead wrong, because karaoke is just plain awesome. 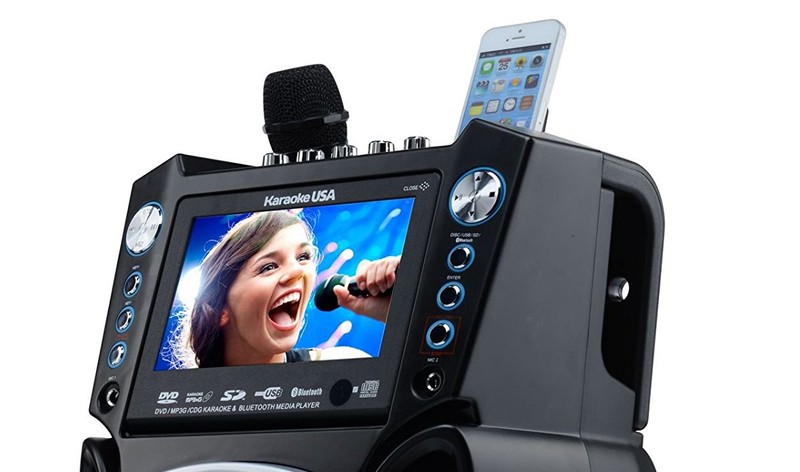 We’ve gone ahead and curated 5 of the best karaoke machines on the market today. As we narrowed down our selections, we decided to go with karaoke machines that are both affordable and provide an excellent user experience in terms of sound quality and ease of use. A lot of karaoke machine’s for kids can feel cheap, and sound even worse. If you’re throwing a party, you want to impress you guests, and so we kept that in mind while we were making our final choices. So, now let’s finally take a look at the 5 best karaoke machines for adults starting with our number one choice. The Singtrix Party Bundle is a #1 best seller on Amazon for a reason, it packages value and performance in one affordable package. If you’re looking for a last minute karaoke setup for your house or office party that doesn’t take up too much space, then look no further. The Singtrix Party Bundle comes with everything you need to get your karaoke career started. The bundle even includes a high powered speaker, microphone and mic stand. Not to mention the Singtrix’s infamous voice enhancement software as seen on Sharktank, you’ve got to hear it to believe it. Singtrix works alongside your smart device to display the lyrics on your screen using YouTube Karaoke, or any number of Karaoke apps that are out there. 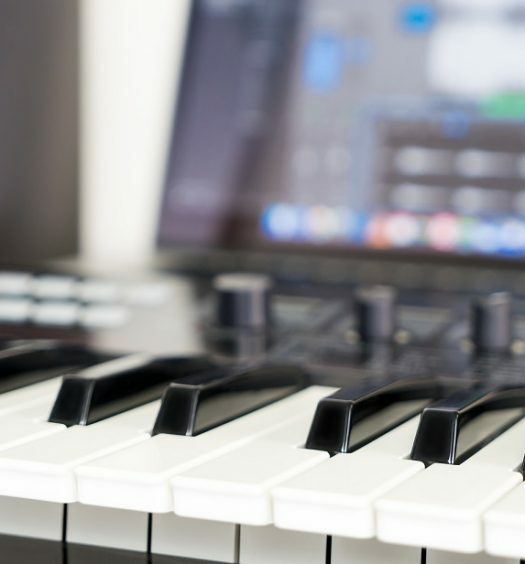 Additionally, the Singtrix studio, which is the orange box that you see pictured, comes equipped with over 300 professional presets like pitch correction, reverb, and delay to make sure you and your guests sound fantastic even if it’s your first time. For this price you get everything you need to take your party, or vocal practice routine, up a notch. You may have seen the Singtrix Party Bundle featured on Shark Tank, and with over 500 positive customer reviews on Amazon alone it’s clear why the Singtrix has become a coveted #1 best selling product on the site. One of the best things about the Singing Machine ISM990BT is its portability and Bluetooth connectivity. If you ever need more power, there’s also external jacks so you can pump up the volume. Additionally there’s an echo and balance control, as well as an auto voice control function to keep singers from getting too loud. The Singing Machine ISM990BT works with the Singing Machine Mobile App, and it should be noted that this app is only for iPhone/iPad/iPod Touch. If you want to see the lyrics scroll across your big screen TV, well the Singing Machine has an RCA output so you’ll be able to sing along to ‘Thriller” without missing a word. This is a great affordable option that’s cheaper and more compact when compared to our first choice. The Karaoke GF842 is a musical force to be reckoned with. 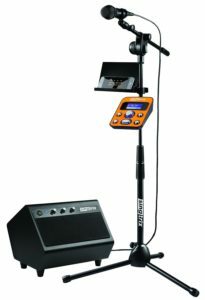 The Karaoke GF842 has an affordable price point and the company also offers free shipping. More than 170 positive customer reviews can’t be wrong, and it’s easy to see why so many karaoke customers are thrilled with their purchase. 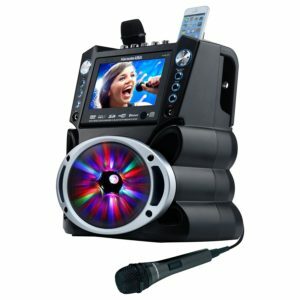 The Karaoke GF842 uses a 7 inch digital color screen to display the lyrics to your favorite songs. Additionally, the unit features built in LED lights that synchronize and flash along to the music you’re blasting. The Karaoke GF842 is unique because you can record voice and music mixed and play it back instantaneously for hilarious results. So, when it’s Ted’s turn, and he sings Bohemian Rhapsody like he does… well now you can play it back for him the following day, as many times as you want. 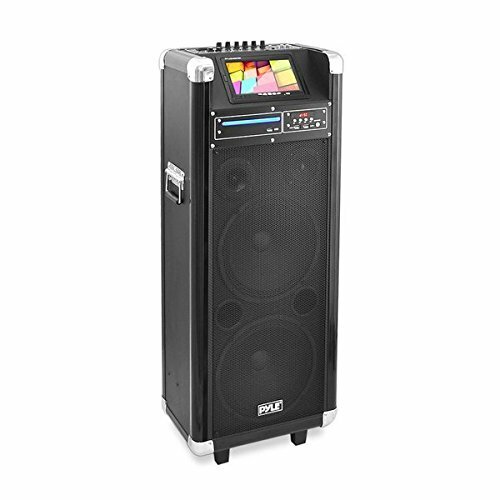 We like the Pyle Karaoke Vibe Bluetooth PA Speaker System because it serves many functions. It blends in as a discrete PA system, while being a fully functioning video karaoke entertainment system. The Pyle Karaoke Vibe even has built in woofers so you’ll get plenty of that sought after sub bass. Essentially, no matter what you decide to do with the Pyle Karaoke Vibe it’s going to sound fantastic. Additionally the Pyle Karaoke Vibe can be used as a DVD player, and you can stream any audio you want to it via the built in Bluetooth. With a high average Amazon rating, it’s easy to see why so many customers (including ourselves) love the Pyle Karaoke Vibe. 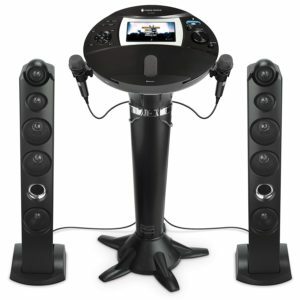 With an affordable price tag it’s a great solution for people who want not only a karaoke system, but a portable entertainment solution that packs a very loud sound. The first thing we noticed about the Singing Machine iSM1060BT is its very unique look. The Singing Machine iSM1060BT looks like a futuristic dance party, or almost like a video game at an arcade. That’s why we love the Singing Machine iSM1060BT because it just looks fun to use. The all-digital karaoke system comes with 2 wired microphones, a built in karaoke app, and everything else that you see above. The speakers in this thing are phenomenal. Each speaker tower packs 5 speakers, and 1 woofer, that’s seriously impressive for an affordable karaoke machine. You’re getting a pretty good product when you consider how inexpensive this thing is compared to other karaoke units. Plus the design is completely unique, so really if you like the looks of the Singing Machine iSM1060BT just buy it.